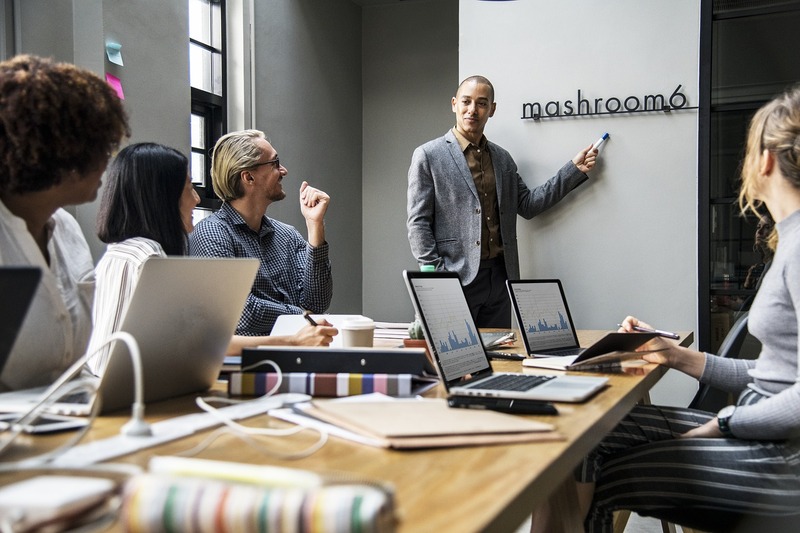 If you are a business school or an organiser of training programmes for people in business, you may consider including training programmes focusing on one of the most topical business functions in today’s business world: Credit Management. The name of the game in today’s business and trade is to gain and maintain competitive advantage in the market, sustain sound cash flow and make the desired profit for continuous business growth. This can only be achieved if businesses meet the needs and expectations of their customers. And what are the needs and expectations of today’s customers across industries? One of the most expected deals from customers is preferential credit terms and discounts. It transpires that 80% – 90% of Business-to-Business transactions involve payment at a later date and around 40% of the total assets shown in the balance sheet of a company selling on credit are ‘Accounts Receivable’ or as they are commonly referred to ‘Debtors’. Hence, people employed in the credit management departments have a critical role to play! Together with the sales team, the credit practitioners are in direct contact with customers and by the way they communicate and relate with customers during the business transaction, they can differentiate the products and services that very often are becoming more homogeneous. At JBConsult, we have the appropriate international experience and knowledge to train and coach people employed in the field of credit management, cash collection and cash flow management. We assist them to achieve today’s businesses’ scope and objectives in a friendly and professional manner. Using real case studies and practical examples from different industries and geographic markets, supported by our hands-on experience in credit management and collections, our dedicated lecturer will provide and facilitate a unique training experience to credit practitioners at all levels.